Jack Haniken and his friend Elizabeth have gotten themselves in a dangerous situation and it's up to you to save them! 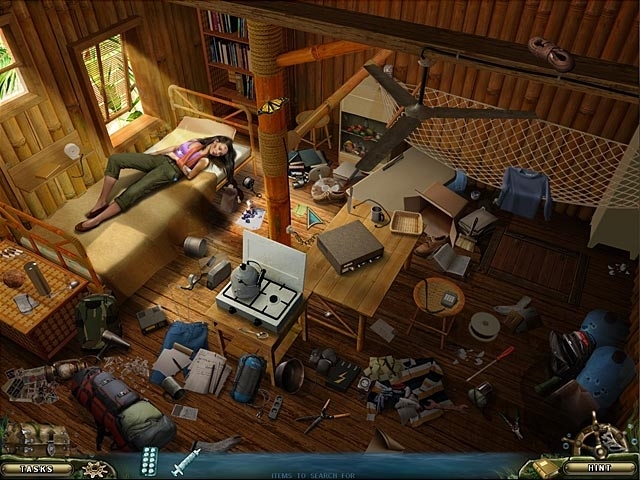 After discovering the whereabouts of a sunken treasure, Jack sets off to find the fortune but soon goes missing. 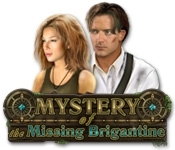 Help Natasha and Professor Thompson track Jack down in Mystery of the Missing Brigantine, a fun Hidden Object Puzzle Adventure game!